Welcome to the official website of Paul Jensen, DMD. We would like to personally thank you for your interest in our practice, as we have dedicated ourselves to providing extraordinary dental care for our local community since 1977. Dr. Jensen is a general dentist in Lincoln City that offers professional procedures including cosmetic and restorative dentistry. We are dedicated to providing the highest quality dental care in a relaxed and friendly environment. Each patient will receive a thorough assessment of their dental needs and recommended treatment options. Our office is currently located on beautiful Devil's Lake, where patients can get great dentistry while enjoying a spectacular view of a Crystal Lagoon. Managing patients fear and dental concerns are of the utmost importance to Dr. Jensen and his dedicated staff. Lincoln City Dentist, Dr. Paul Jensen is dedicated to family dentistry such as Exams, Teeth Whitening, Veneers and more. 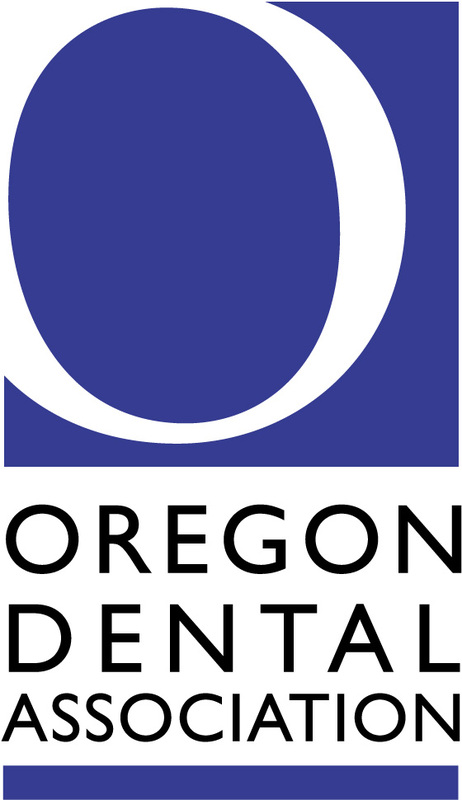 We are looking forward to your visit to our Lincoln City, Oregon dental office.